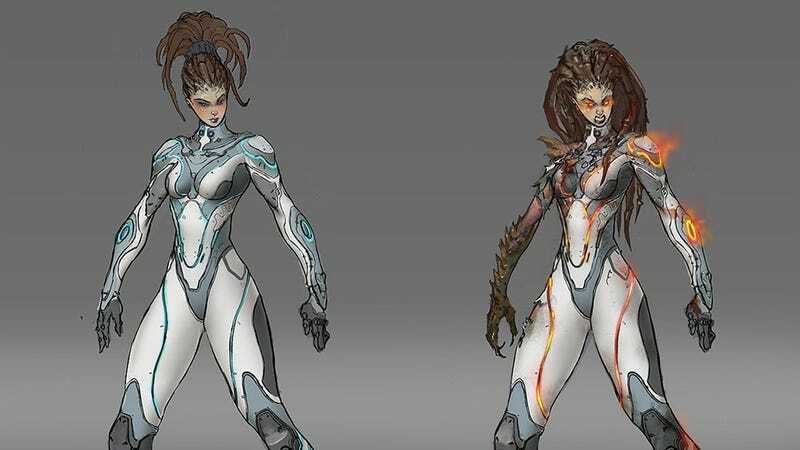 Kerrigan, Eat A Snickers. You Get A Little Angry When You're Hungry. Joe Peterson is a freelance concept artist, having previously worked at Firefall developers Red 5 and Blizzard. Below you'll see a mix of Peterson's personal work, along with some of his contributions to StarCraft II. You can see more of Joe's work at his CGHub page.